A clean truck sleeper mattress provides night after night of comfortable rest. Weekly maintenance and professional mattress cleaning services are both effective ways to keep your mattress fresh when you are on the road. Regular cleaning is the simplest way to keep your mattress comfortably clean. Use a battery powered, hand held vacuum to clean the mattress once a week, and wash the sheets weekly. Keep an extra set of sheets on hand for emergency use after a spill, or to use when you can’t get to a washing machine easily. A mattress protection pad is recommended for any replacement mattress, but especially a truck sleeper mattress. Mattress protection pads provide added cushioning while protecting the mattress from stains and other damage, but the pad should be washed regularly. 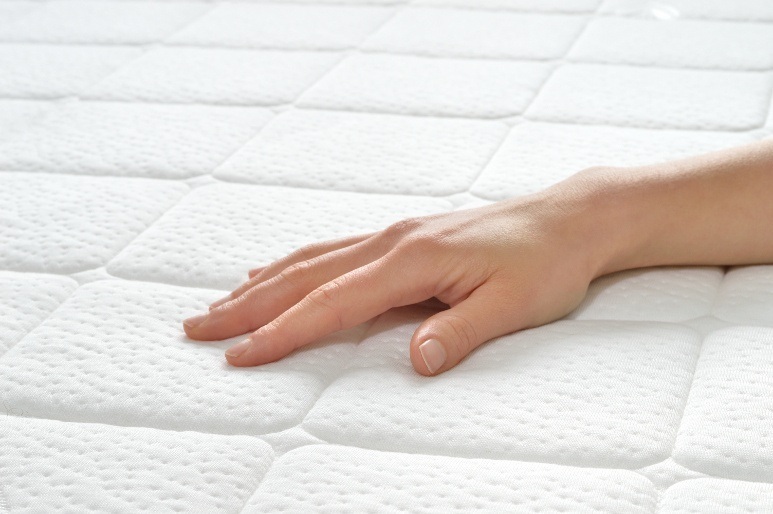 Wash your mattress pad every three months to remove dust mites, unless you have a spill that reaches the pad. If a spill does reach the mattress pad, wash it as soon as possible to avoid stains. If you have a spill, use paper towels, or a bathroom towel, to absorb as much liquid as possible. Peroxide, baking soda and vinegar are all natural cleaners that can easily remove a wide variety of stains without adding extra scent to your truck cab. Peroxide can cause bleaching, so use it only on colorsafe materials. To use this stain remover, just squirt a small amount of household peroxide onto the stain and allow it to sit for a few minutes. Absorb the peroxide with paper towels, and allow your mattress to air dry. To use baking soda and vinegar, just sprinkle baking soda on the affected area, and spritz white vinegar onto the baking soda. Vacuum the baking soda away, and use only a small amount of vinegar to avoid saturating your mattress. A professional cleaning removes dust mites and other contaminants hidden deep inside your mattress. Professional cleaning is recommended at least once a year, or twice a year if you spend a lot of time in your truck on long haul trips. A fresher, cleaner semi truck mattress is an easy way to make your truck feel more like a home away from home. This entry was posted in Truckers and tagged How to clean a mattress.